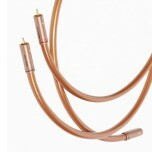 Ecosse CS2.3 speaker cable (available in a selection of lengths and termination options) has garnered multiple "Best Buy" and 5-star reviews worldwide and offers sublime performance at a truly modest price. 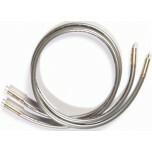 This cable preserves all the detail and energy that passes between your amplifier and speakers. This cable is terminated either with 4mm banana plugs on both ends, 4mm banana plugs to spade plugs or spade plugs to spade plugs (the cable is not directional). If you require a custom length not advertised, please call or e-mail for a quote (see our contact details). In construction, this cable comprises of a twisted pair, each of 260 UHP-OFC strands. These are arranged first in 7 concentric bundles then woven into a precision rope-lay. This larger cross-section area cable (3sq. mm) significantly lowers DC resistance - extending low frequency information - while its greater surface area extends high frequency information. 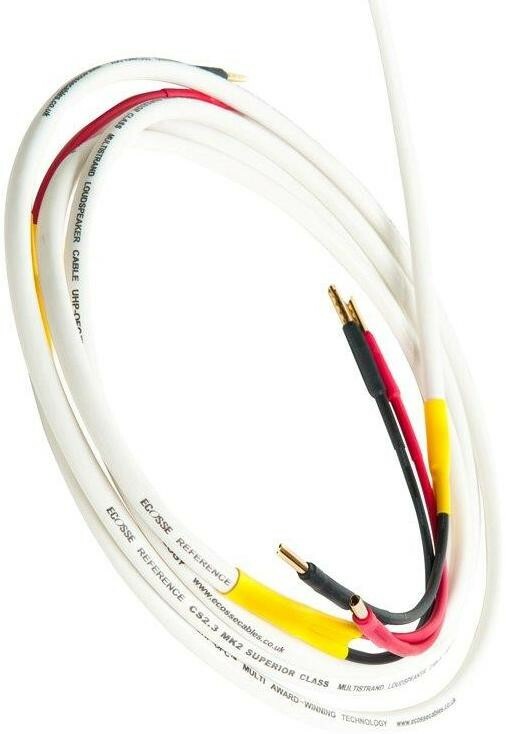 Used on its own in single-wired systems or driving all your speakers in your A/V installation, this cable is truly a winner. At this price we firmly believe you will not find a superior cable device. 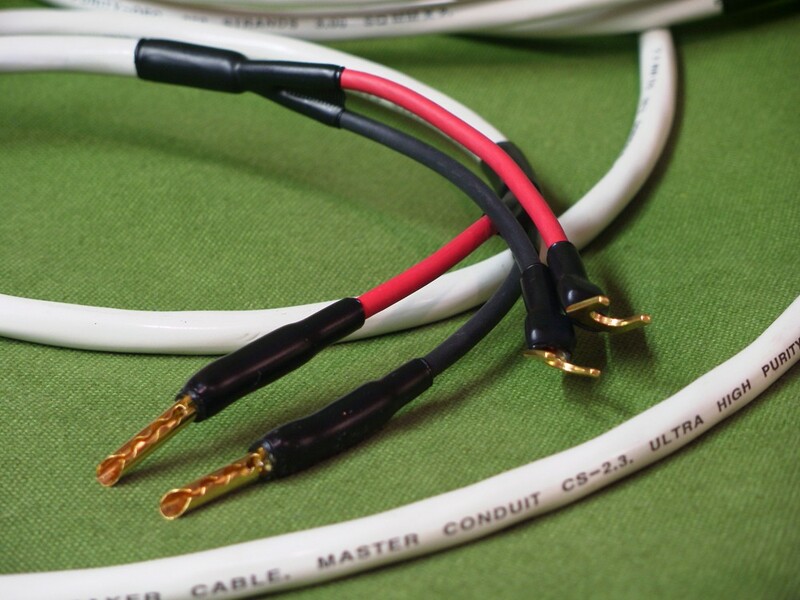 In a bi-wire set-up, the superior performance of this cable in the bass and mid-bands may be matched perfectly with our solidcore CS2.15 to extend high frequency information. 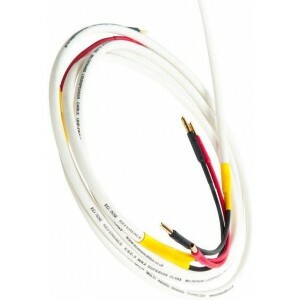 This represents our low cost, no-compromise, CS4.45 biwire cable set.